The 'Chhota pack' also includes 300 text messages. 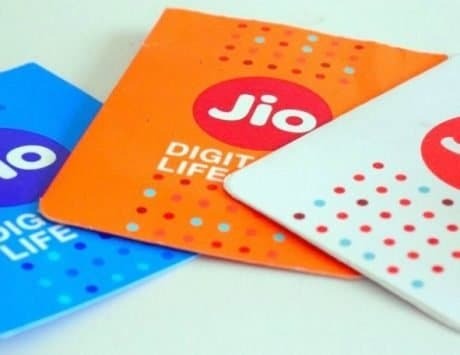 Back in August, Bharat Sanchar Nigam Limited (BSNL) had introduced a bunch of entry-level prepaid plans in India. Of these, the Rs 29 plan offered 2GB of daily data, along with 100 text messages and unlimited voice calls, for a period of seven days. 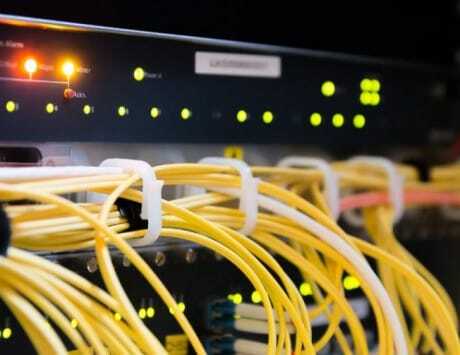 Now, the state-owned telecom operator has revised the plan, making it a little less lucrative. As noted by Telecom Talk, BSNL’s Rs 29 plan now offers just 1GB of total data, along with unlimited voice calls to any network across India (except Delhi and Mumbai circles). The plan, which still has a validity of seven days, also offers 300 text messages. Along with the above plan, BSNL had also launched a prepaid pack priced at just Rs 9, with a validity of one day. It comes with 100MB data benefit, along with 100 text messages and unlimited voice calls in the home circle. Roaming calls are also included, except in Delhi and Mumbai circles. 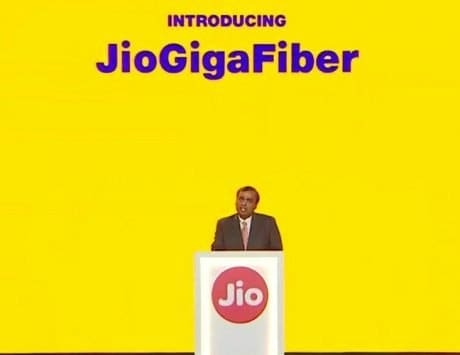 The telco had launched both these plans under the ‘Chhota Packs’ moniker. Interestingly, even after the reduced benefits, BSNL’s Rs 29 plan is still better than what the competition offers. 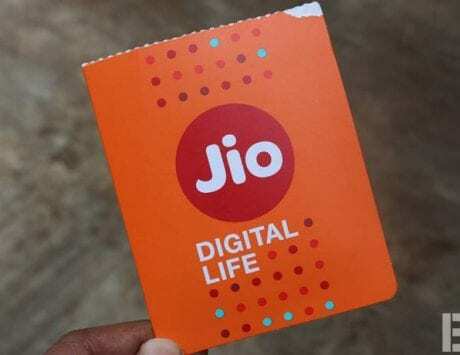 Reliance Jio has a Rs 52 plan, which comes with unlimited voice calls and 150MB daily data for a period of seven days. Similar plans from Airtel and Vodafone are priced at Rs 59 and Rs 47, respectively. Airtel’s offering includes unlimited voice calls, 100 text messages daily, and 1GB of total data. Talking about Vodafone, its plan does include unlimited voice calls, but they are capped to 125 minutes a day. There’s also 500MB of data thrown into the mix. However, the best part about Vodafone’s offering is its validity of 28 days.